Lindell Fuels offers hydronic heating installation services. 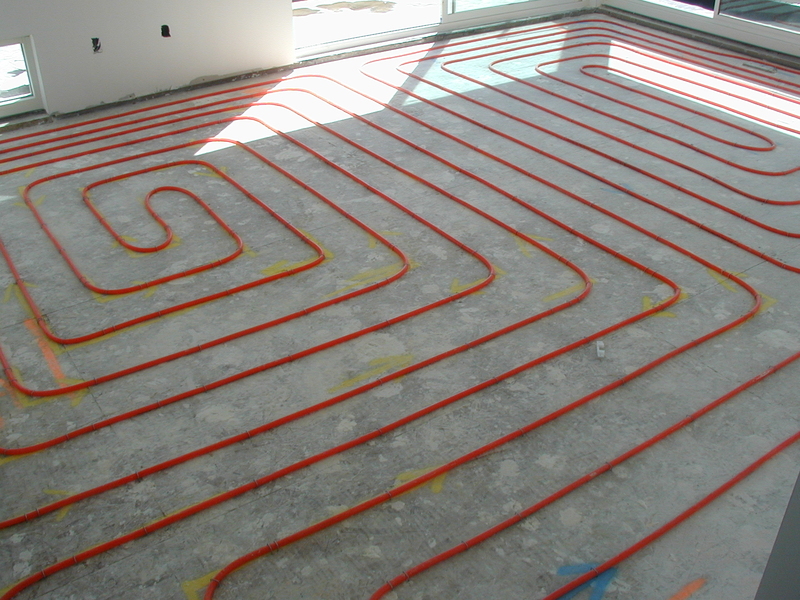 Hydronic heating is an energy efficient home heating system that uses tubing to run hot liquid water – or an alternative heated liquid – beneath the floor, along base board heaters, or through radiators to heat your home. Hydronic heating, aka radiant heating, systems are most popular among homeowners who want added comfort and control in their homes. Compared to traditional heating using simple steam radiators, hydronic, radiant heating is the solution to save you money on fuel use while keeping you most comfortable throughout your house. Contact Lindell Fuels today to learn more about our Hydronic Heating Services.